Regardless of the size of your company, there is something for everyone at every level during LBM Expo. In addition to the 200+ exhibiting companies that attend LBM Expo, you’ll meet thousands of NRLA retail members who represent companies from Maine to Maryland and everywhere in between. 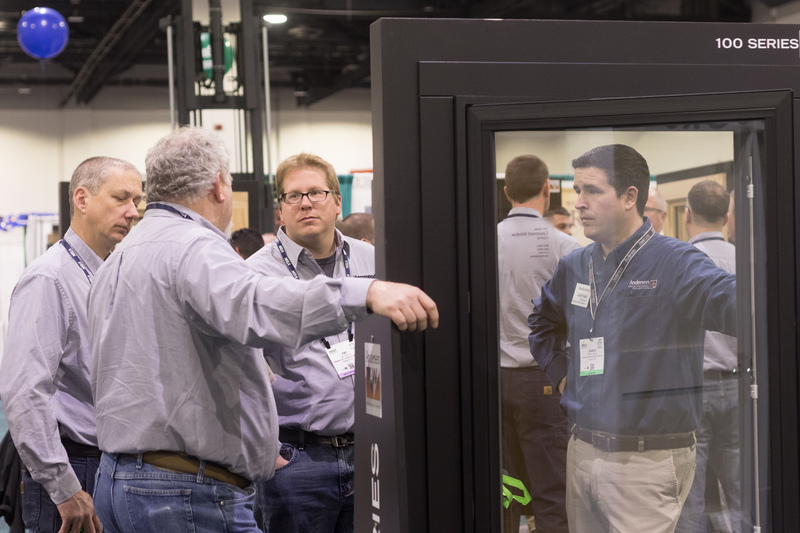 New for 2019, LBM Expo will help not only owners and purchasers experience the future, but we are designing our education and live Demo Zones to reach all retail staff from your newest employee to your most seasoned professional. to experience interactive demos at LBM Expo.